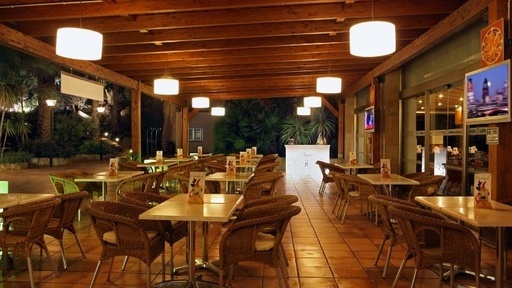 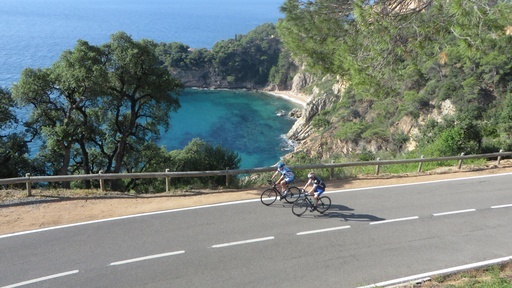 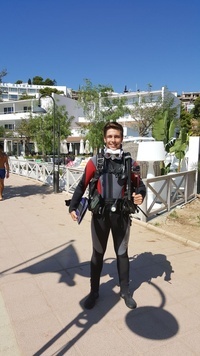 Tossa de Mar is ideal for diving during your holidays. 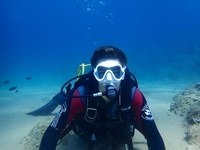 The Mar Menuda beach, is characterized by being one of the most beautiful beaches with a wide variety of fish. 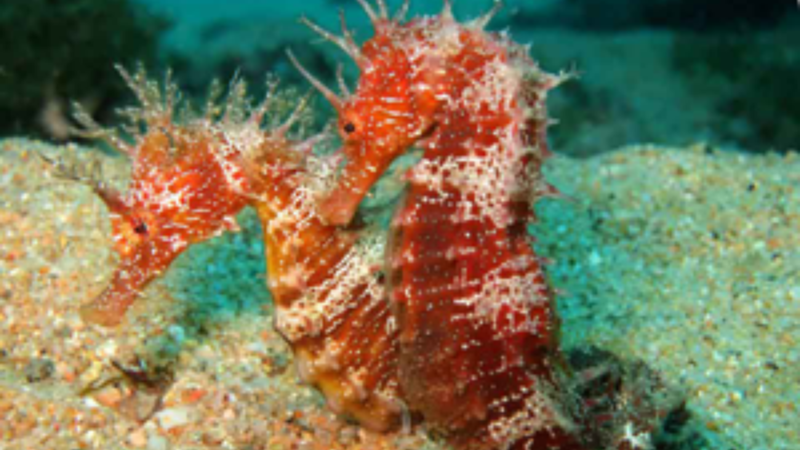 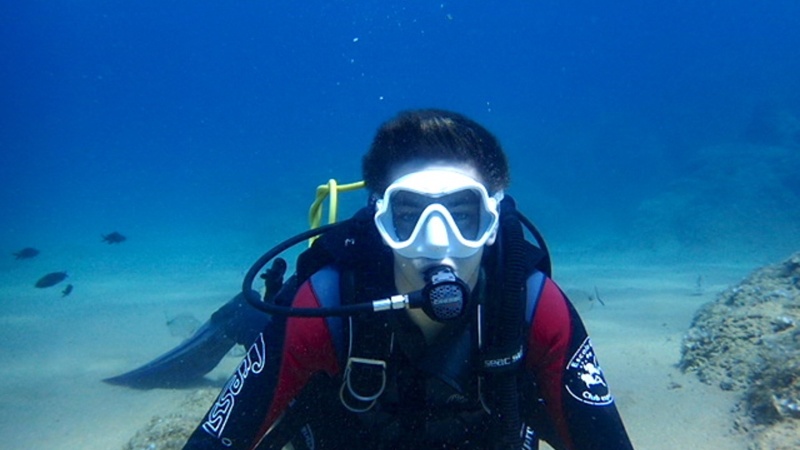 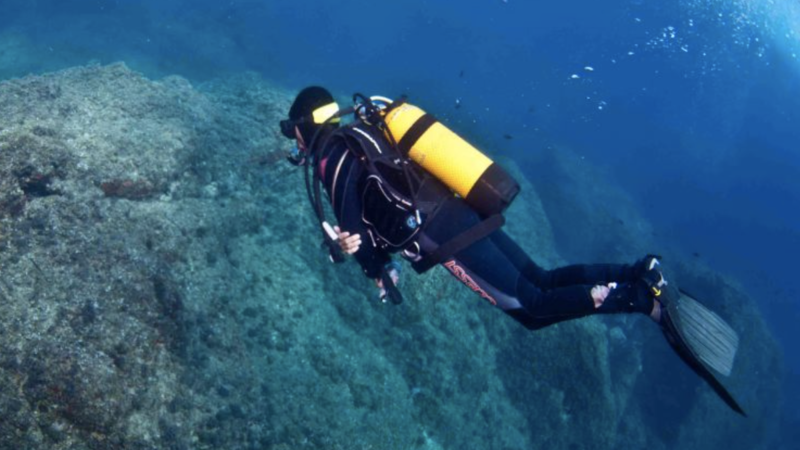 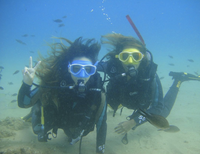 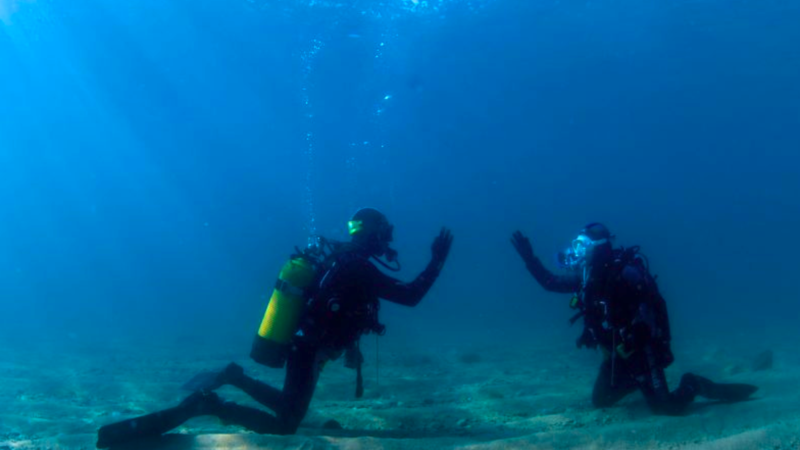 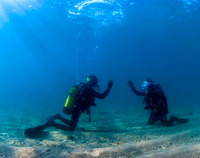 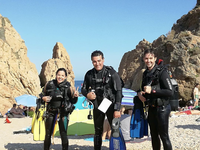 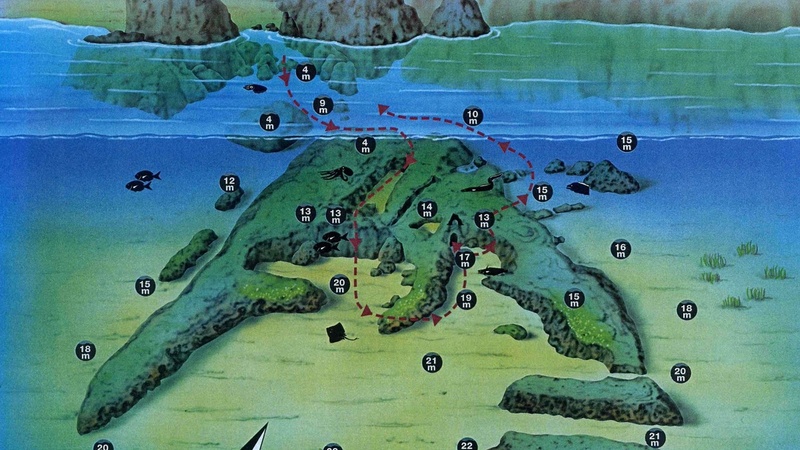 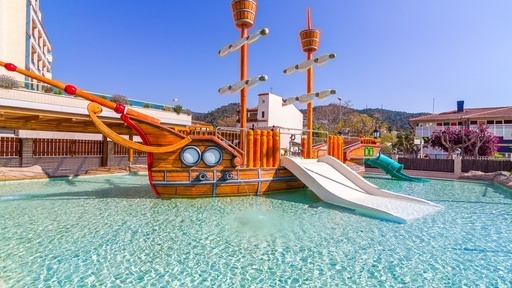 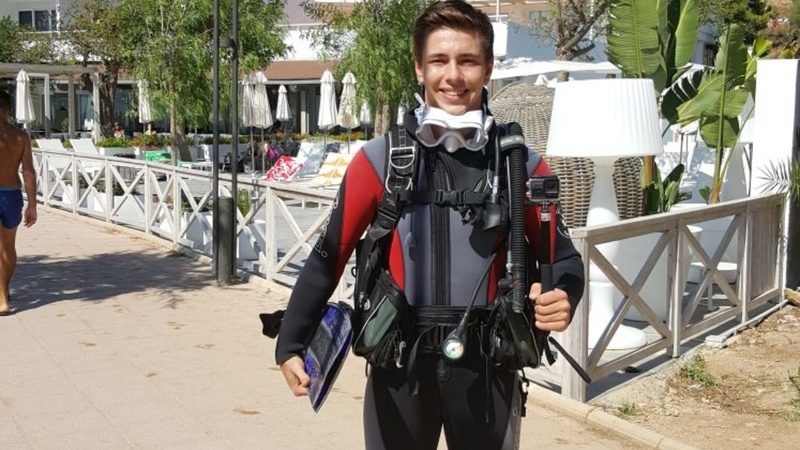 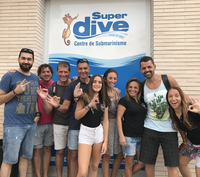 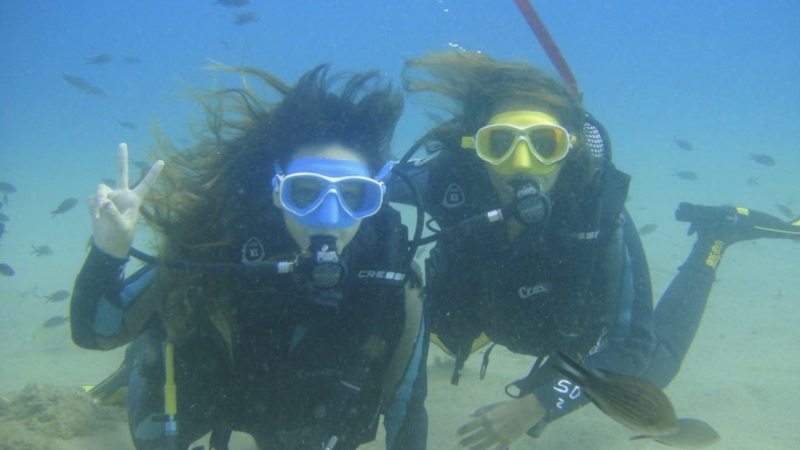 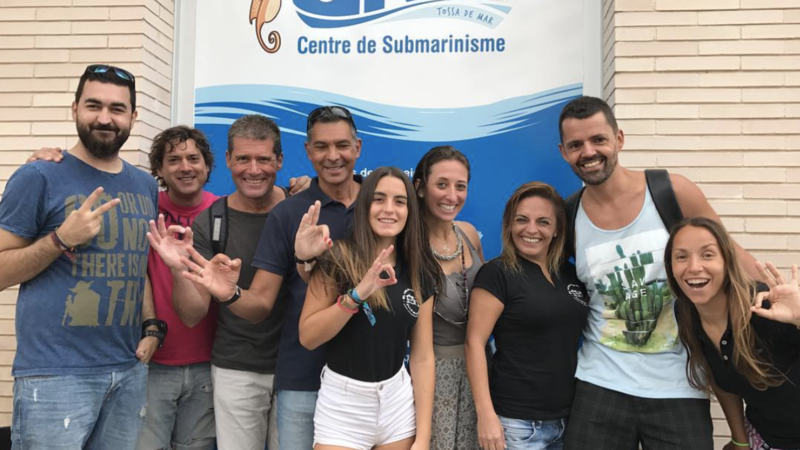 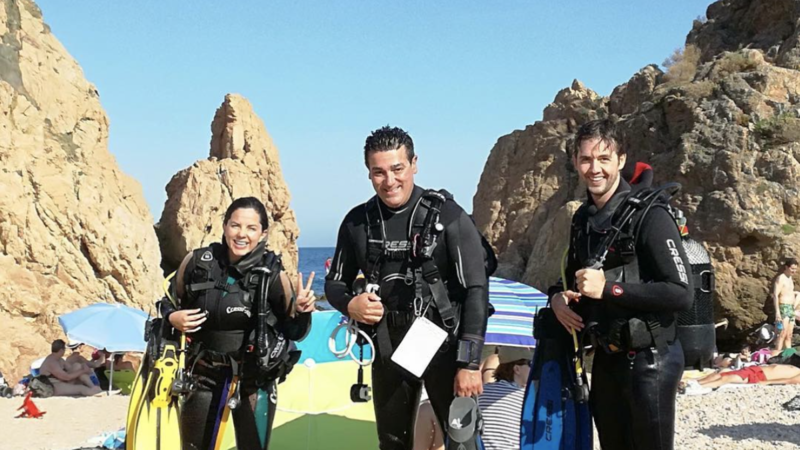 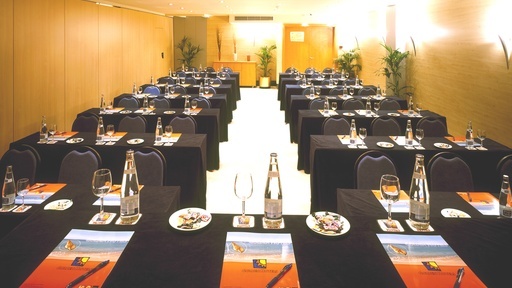 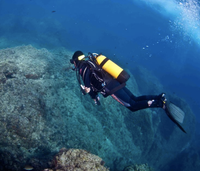 In Golden Bahia de Tossa & Spa you can learn about the following activities and enjoy a diving experience by the best diving company in Tossa de Mar, Superdive Tossa.